If you are looking for a way to maximize your efforts with marketing, I found this very helpful article that that explains how to use IFTTT (IF This, Then That) Applets. Find out more here. Pinterest Statistics – Should You Use Pinterest? 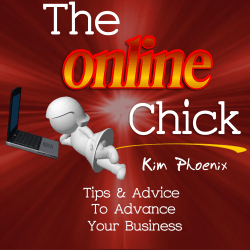 What Can You Do With PLR Content That You Purchase? If Yahoo Can Be Hacked, So Can You!